One of the challenges that Independent Artists face till date in spite of growing in numbers, is to get a presence on mainstream platforms that also showcase Bollywood, International, Regional and Devotional content which tends to have more demand. While Artist Aloud has been working hard in building an ecosystem for itself and the Independent Artist through its initiatives including Social Media, Venues, Distribution and Product, one of its most diligent efforts has been to create a space for its artists and their content on platforms that are mass oriented. Artist Aloud is proud to inform that it has managed to do just that by creating a dedicated showcase of its artists’ content in not one but two platforms. These include a dedicated Radio Station named Artist Aloud in India’s largest App, Hungama across Android, iOS and Windows and a personal radio mix station called Independent Artists showcasing 6 different playlists on Microsoft’s MixRadio. With Artist Aloud exclusively curating and programming these playlists, every Artist has the opportunity to be present on these platforms that are growing by the day and hence getting more and more listenership making them and their content popular. Artist Aloud is a digital media, distribution and talent management platform for independent artists across the Globe. It’s a one stop destination for commercial Independent content across languages, genres and talent. An initiative pioneered by Hungama Digital Media Entertainment Private Ltd., ArtistAloud.com is an opportunity for independent artists to build a connect with their fans and for fans to have access to their music that is previously unreleased and created by the Artist for them. The platform currently houses original music from over three hundred artistes – both well-known and new. It has music from several genres ranging from Alternative Pop, Fusion, English and Hindi Rock, Bollywood Pop and Classic Indi-Pop in Hindi, English, Punjabi, Gujarati, Bengali, etc. ArtistAloud.com is a revolution in the Indian independent music scene that aims to give not only artists but also music lovers the control and right to build the demand for independent music from India and across the world at a global level. With a peerage of musical proficiency that has its roots in her late father, Bill Ainsworth, a big band leader, Laura is a daughter that should do no wrong and, on “Necessarily Evil”, she does not! The Redd Evans composition beat the odds of second generation disappointments due to the arrangements initiated by producer/arranger/pianist Brian Piper. He places emphasis on the supporting ensemble to support Laura’s marvellous vocals, one that primarily features a 13-piece horn section from North Texas, including Chris Guire on lead saxophone. An enjoyable and somewhat historic set from only Laura’s second album of which “Necessarily Evil” is the title track and well Ainsworth it (if you know what I mean)! 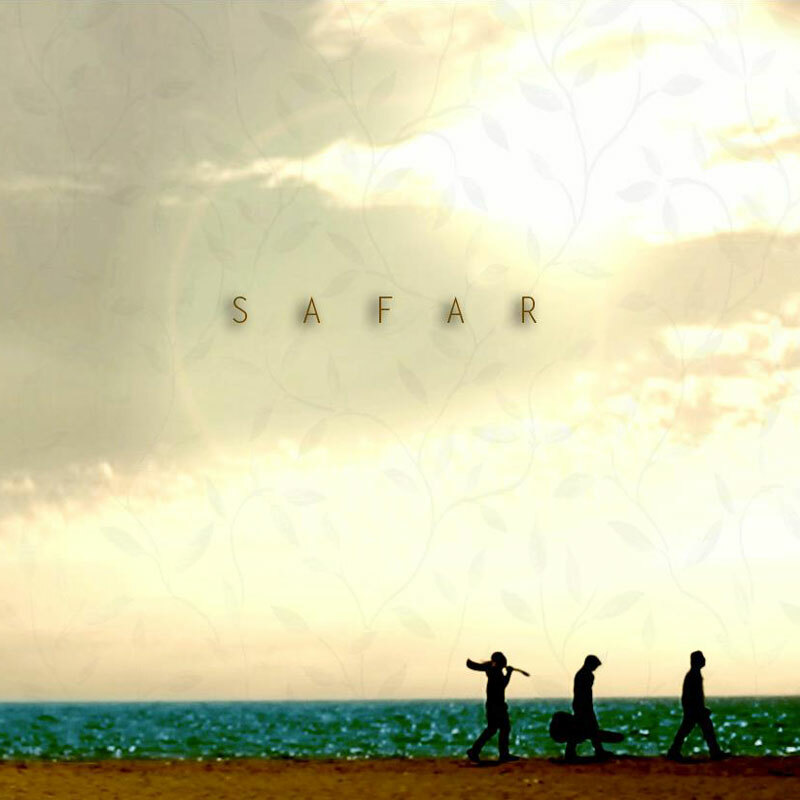 What a fabulously, insistent, propulsive rhythmic drive and anthemic chorus from Mumbai’s Safar on their composition, “Khoye Hain”, which has all the makings of an enduring fan favourite. With the slow build of its arrangement toward a climatic peak, this appears close to being a perfect song, fading in first with atmospheric synths that provide none or little indication of the song’s inter-changing tempo, turning mellow to allow the introduction of a lead guitar interlude. The uptempo, chiming guitar arpeggio, which sounds like a delay effect (in which musical notes are provided a surrealistic landscape where often they appear to ring out twice), makes the sound more busy. While the bass maintains a steadily driving pulse, the drums keep time throughout the song, and the percussive guitar effects perk up the slack when dropped into a looser, less demanding pattern. This perpetual forward momentum lends greater force to the song’s lyrics. “Khoye Hain” provides a commitment to material that appears unshakable! Dwelling in the context of soft rock, most artistes try and avoid weighty subjects in such surroundings, but “Tanhai” sounds like one of those relentlessly appealing 1970s tracks and appropriately, after several listenings, sounds ubiquitous in memory; the guitar (mainly acoustic, before electric arrives/disappears at the song’s conclusion) and the distinctive vocal hook make it appealing. With a chant like opening, once the tempo sets in, the track sounds memorable and, for its beauty, the accompanying instrumentation supports the song’s inherent melody and gorgeous arrangements, never eclipsing the core sound of the singing with the supporting acoustic guitar/electric guitar combination. This is one Nebula that deserves visibility even in Earth’s daylight. 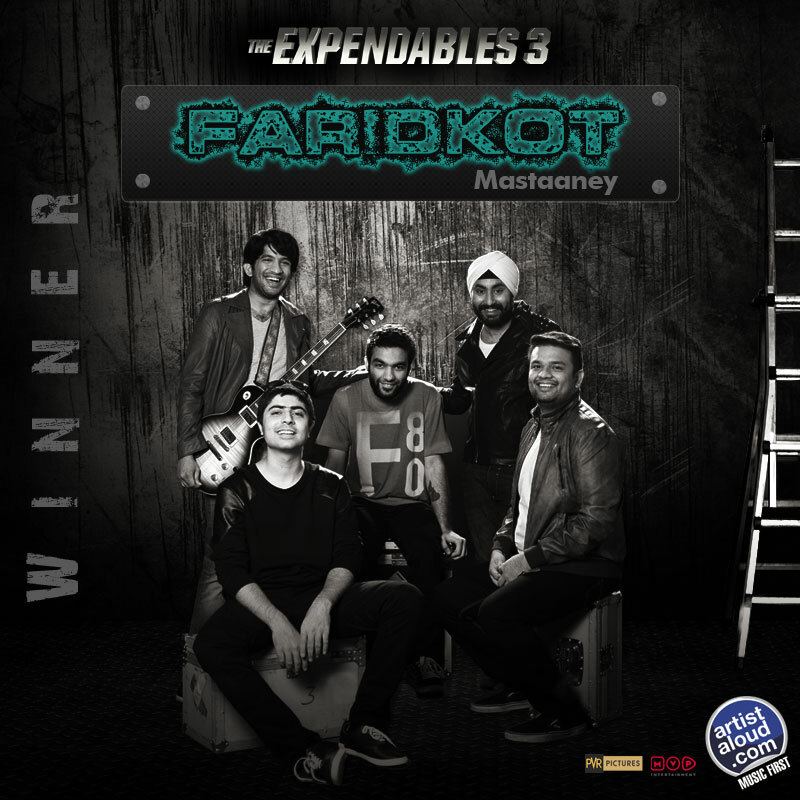 “Mastaaney” is the first song selected by PVR Pictures for ‘Expendables 3’ in India, a pop-metal styled track from a band that had its genesis in 2008. “Mastaaney” has a pop feel to the metallic sounds, driven by a catchy, bombastic vocal melody and a slick, big-sounding production rather than merely guitar fireworks; it is more workmanlike than flashy (unlike most hard rock/heavy metal guitaring that is heard nowadays). The song is not built around a riff that cannot be played on any other instrument, but the guitar remains its mainstay and is effectively utilised throughout the track. “Mastaaney” provides pop accessibility to hard-rock listeners. Salim – Sulaiman’s ‘Allahu Akbar’ surpasses one lac views on Hungama’s digital platforms! Mumbai: Salim – Sulaiman’s recently launched single ‘Allahu Akbar’, which was launched exclusively on Hungama.com, has created a stir across its digital platforms. The devotional single that was launched on the glorious occasion of Eid has attained 103,048 views on Hungama’s Artist Aloud YouTube channel. The beautiful composition of the soulful song ‘Allahu Akbar’ has received an over-whelming response across the digital platforms of Hungama.com within 10 days of its launch. The song has received over 25,000 plug-ins on Hungama’s app and over 1200 plugins on Hungama.com. To further amplify the devotional genre of music, Shekhar Ravjiani’s, ‘Hanuman Chalisa’ was also exclusively launched on Hungama.com. Hungama is India’s leading digital entertainment company that launched India’s first and largest on-demand digital entertainment storefront, www.hungama.com . The storefront has over 2 and half million pieces of content across genres and languages, in the form of music tracks, movies, music videos & dialogues; mobile content such as ringtones & wallpapers. Hungama Movies has over 5000 Bollywood, Hollywood, Regional Indian Movies and Television Series available in both HD and SD quality, powered by Intel® Insider™. With over 20 million users, the website is accessible from a PC, mobile, tablets, connected TVs and other connected devices, consumers can enjoy all this content via download and streaming. Hungama.com caters to the digital entertainment needs of over 1.5 billion South Asians across the world. Some of the key features include a preview feature, ease of access, portability, Smart Cloud services to store music and a powerful discovery, search & recommendation engine. It is also available on Smart Phones and Facebook via the Hungama My Play application. Hungama.com is a part of Hungama Digital Media Entertainment Pvt Ltd. the largest aggregator, developer, publisher and distributor of Bollywood and South-Asian entertainment content in the world. The company has partnerships with over 400 content creators, record labels, studios, broadcasters, game publishers on a worldwide exclusive basis for digital and mobile content. Hungama serves content to consumers in 47 countries across mobile, internet and IPTV services on a Managed Services Platform. A journey that started in 2005 for Ranar, “Aa Bhi Jaa” is a pop song featuring, clearly, quality in voice, production, and in composition. Ranar has remained focused on good old-fashioned “music”, heralding the sounds from the ‘70s that were made contemporary by mainly boy bands as they remade hits from the past into bigger hits. This is a pop song stripped down to the essentials, using sincere lyrics, and simple melodies, without heavy synthetic distractions. Even the instrumentation, be it piano/keyboards or guitar, is utilised as required, not overlayered like many recent productions. 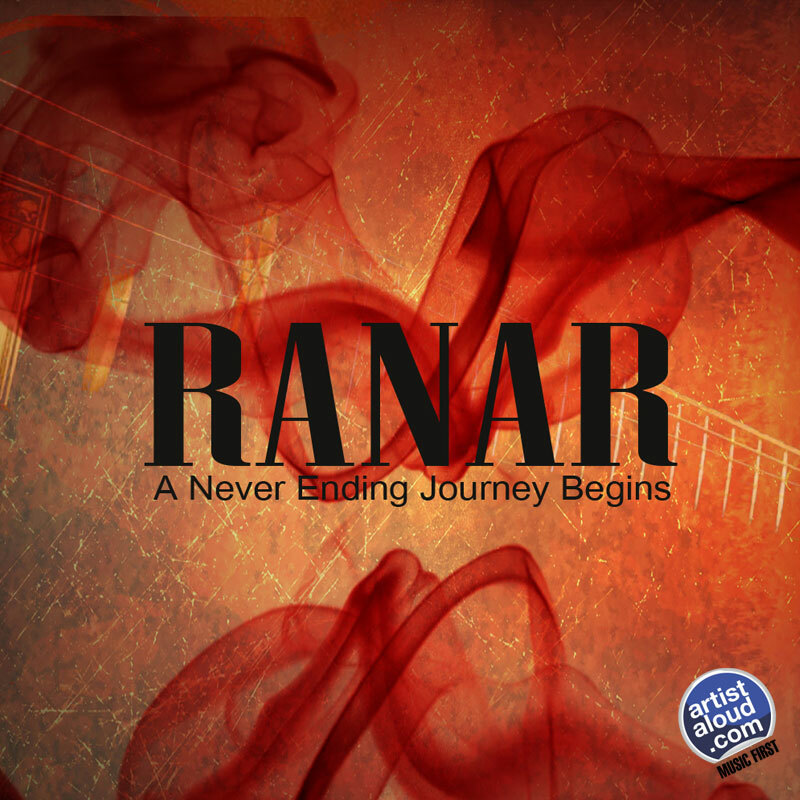 An admirable effort no doubt, and here is looking at more pure pop for now people from Ranar.